This is a historical fiction book about life in the 1950s for Irish Catholic immigrants in Liverpool. This compelling read follows the lives of two families in particular who are resident on one of the four streets. The men work on the docks for a pittance and the women stay home, bear children and try to stretch the household budget to fill the bellies of their growing families. The lives described also include the themes of postnatal maternal death, personality disorder, child sexual abuse and neglect. There’s also a smidgen of the paranormal through this community saga. When I chose this book to read from recommendations on The TVBook Club Facebook Page, I was oblivious to the fact it is written by Nadine Dorries, an MP known for taking part in some reality show I never watch, which was just as well as I was not influenced by the authors previous fame and did genuinely find the book engaging. The setting was well described and the hardships palpable. Dorries creates characters you learn to love and hate. The tragedy, laughter, spirit of community and religion are well depicted throughout the novel. For the time in which this book was set the attitudes and lack of social services to deal with certain issues within a closed community seemed to fit. I was not convinced that Alice’s personality disorder could be so easily dealt with but her becoming part of the community was heartening to read. 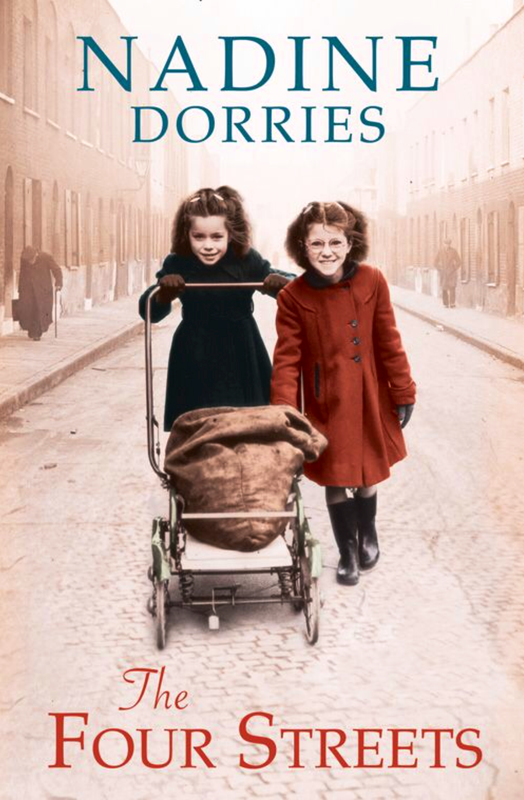 The book dealt with some difficult issues but what kept me reading and interested was the humanity and kinship Dorries describes in this impoverished community. A warm but difficult read which I thoroughly enjoyed.